Unfortunately, the paint option will only be available in Japan for a limited time. 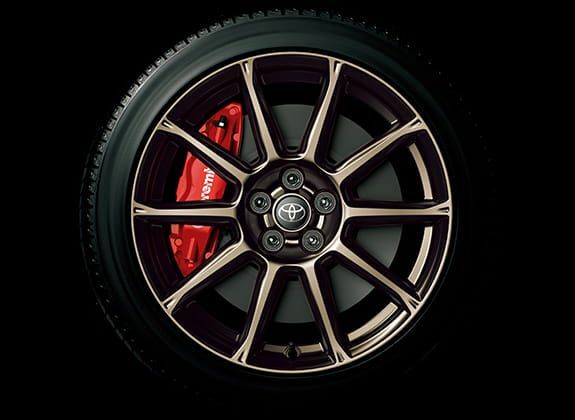 The Toyota 86 British Green Limited edition is new for 2019 and comes fitted with a unique set of 10-spoke aluminum wheels and a two-tone black and tan interior. Unfortunately, this special edition 86 will not be sold in the U.S. or anywhere else outside of Japan. Performance wise, nothing has changed when compared to the standard Toyota 86, which is powered by a 2.0-liter, naturally aspirated, four-cylinder Boxer engine which produces 205 horsepower and 156 pound-feet of torque. The engine sends power to the rear wheels via a standard six-speed manual or an optional six-speed automatic gearbox. 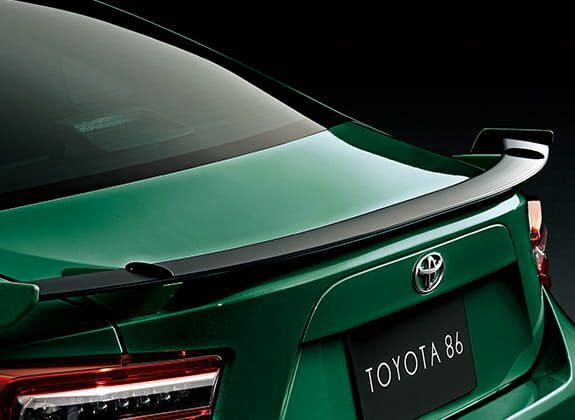 Besides the British Racing Green paint job, the special edition 86 gets 17-inch wheels painted in dark bronze, red Brembo calipers on all four corners, Sachs dampers, a trunk-mounted spoiler, and an underbody floorplan. Inside, the cabin features sports seats covered in a unique two-tone black and tan leatherette seating surfaces along with contrasting black stitching on the bolsters. The steering wheel and shifter boot also get tan stitching to further spruce up the interior. Toyota has confirmed that the British Green Limited Edition 86 will not be sold outside of Japan. However, in its home market, the special edition 86 can be yours for 3,251,880 Yen or around $29,430 based on current exchange rates. If you live in Japan and are interested in purchasing this limited edition 86, you better act fast because Toyota will only keep the order book open for this model until May 31, 2019. The new package comes with factory-installed performance upgrades, more tech, and new colors...Though still no more horsepower. Bored to 4.1-liters with 1,100-horsepower, the 'WTF86' is the definition of overkill—and that's okay with us. Maybe the best sounding Toyota 86 yet?